On the hunt for bargains? Check out the latest deals, promotions, and giveaways in 3D printing, CAD, and more. We've spotted some refurbished Ultimaker 2+, 3 and 3 Extended 3D printers over at MatterHackers. 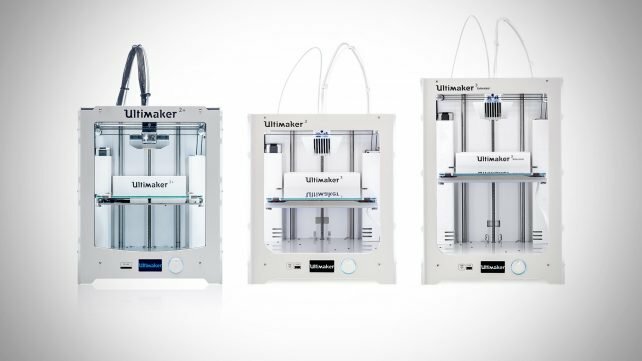 Limited in number, they're a rare chance to get an Ultimaker with $$$ off the usual retail price. 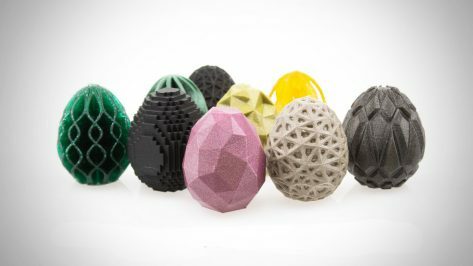 For the duration of Easter weekend colorFabb is running a 15% discount on its entire stock of filaments. 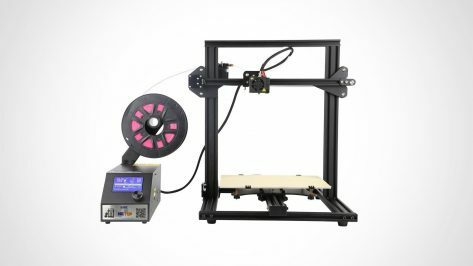 This small version of a big printer gets a bigger discount, as AliExpress cuts 56% off the price of the Creality CR-10 Mini. Skip the coffee today -- buy a printer instead. For approx. 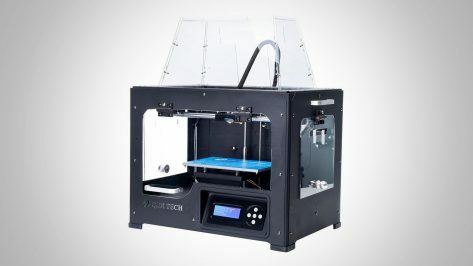 $1, you can secure a Geeetech i3 Pro W 3D printer kit from online marketplace Wish. 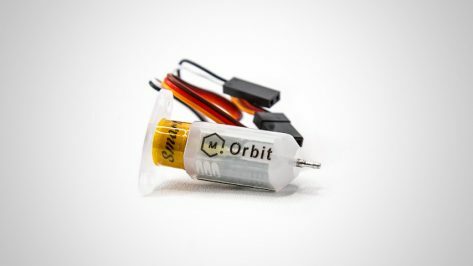 Ever wanted to add a little shine to your 3D printing projects? 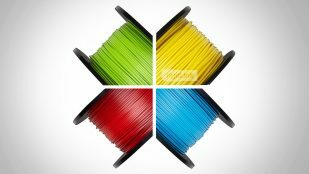 No time like the present then, as MatterHackers slashes 15% off all of its metallic PLA stock. 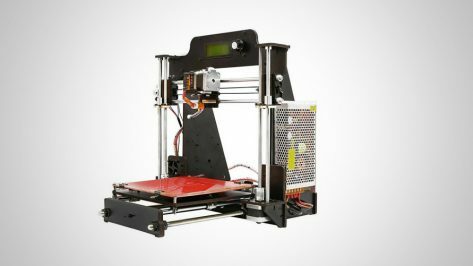 Ahead of its anniversary celebrations, Gearbest is knocking some numbers off a swathe of 3D printers, including the popular Anet A8. 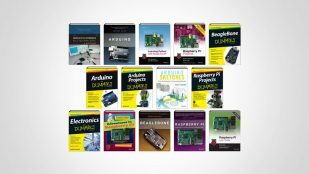 Brush up on Arduino, Raspberry Pi, Beaglebone and more for your next DIY project (and help out a charity) with this Humble Bundle deal -- pay what you want for $414 worth of books. The 3D printer power user in us all could a do a lot worse than this beast of a package from MatterHackers. 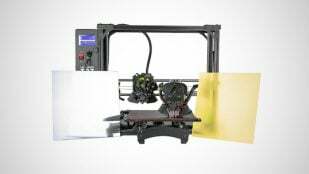 For now, the dual extruding Lulzbot Taz 6 Dual Platinum Edition, featuring a modular glass/PEI heated bed, is $200 off. 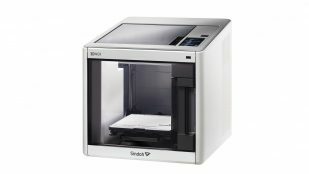 The Sindoh 3DWOX DP201 is accessible, safe, and easy to use, making it the perfect 3D printer for the classroom. 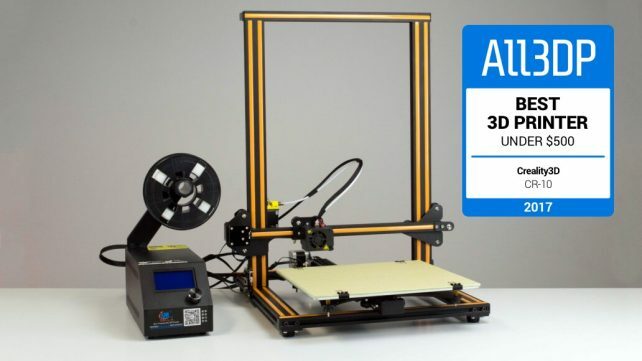 This 3D printer is currently available at a 31% discount, reducing the retail price by $400. 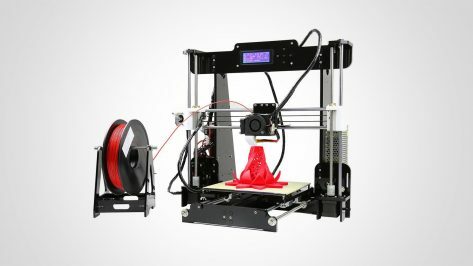 Already celebrated for its affordability and build size, the Creality CR-10 is currently available on GearBest and Banggood for 28% off or more. 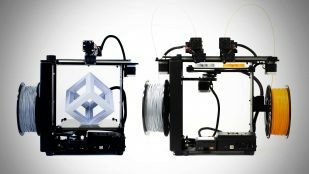 Check out these two deals and get your hands on one of the most popular budget 3D printers on the market. 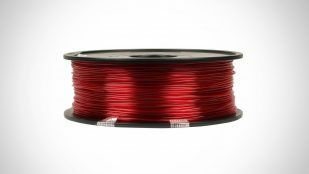 In celebration of RapidPro trade show this week, colorFabb is knocking 10%-off filament orders site-wide. Read on for full details. Give your printer a little self-awareness: MatterHackers' rebadging of the eminently useful BLTouch automatic bed leveling probe is in stock and shipping for $36.81. 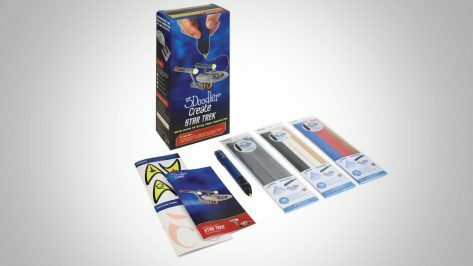 Amazon.com has cranked the price of 3Doodler's official Star Trek themed 3D printing pen down to a three month low - act fast though, the price is creeping back up already. 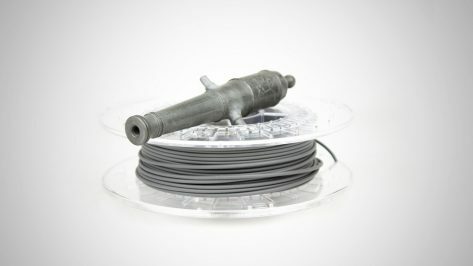 MatterHackers is casting the wonderful world of SLA under its 3D printer spotlight this week, knocking $300 off the price of a fully assembled Peopoly Moai. 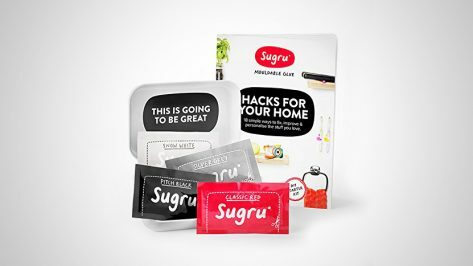 Sugru is colorful, moldable and sticks most things to other things. 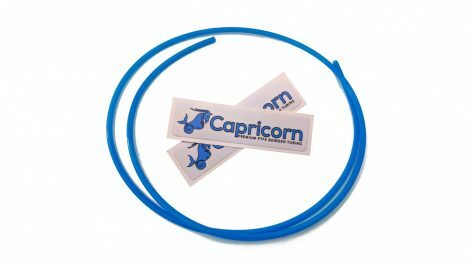 Exactly what you need in a rubbery amorphous thingamajig. And, for now, it costs a little less than usual. 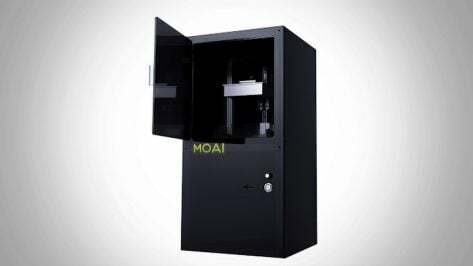 US re-seller Wow3DPrinter is running a special on the Qidi Tech 1 dual extrusion 3D printer -- up to 13% off using a special discount code.